Even with health insurance, out-of-pocket health care costs are a challenge for a lot of people. Fortunately, there are some great resources available that might help you save money on or at least estimate your costs for various health care services. 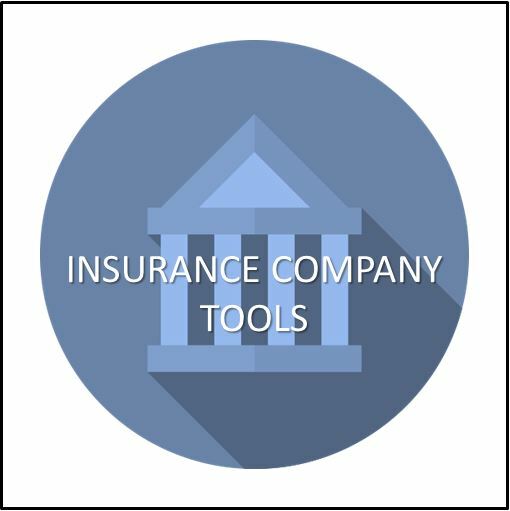 Below are a few of our favorite tools, along with some helpful advice, but this is by no means an exhaustive list. The point here is that health insurance is great for big, unexpected, and catastrophic claims, but for smaller expenses like doctor visits and prescriptions, you may want to look at some alternatives to see if you can save some money. Most insurers now provide a telemedicine benefit to their members. This gives you and your covered dependents the ability to pick up the phone, call a doctor, and describe your symptoms. If the doctor is able to diagnose you over the phone, he or she can even write you a prescription if medically necessary. Select your insurance carrier from the list below to learn more about the telehealth benefit available to you. BCBSTX gives members access to virtual visits through MDLive. On copay plans, members pay the same amount that they would for a primary care visit. For HSA-qualified plans, members pay $44 for the call. For HMO plans, which do not offer out-of-network benefits, virtual visits are especially helpful when traveling. MDLive can help with the following conditions and more: General Health (allergies, asthma, nausea, sinus infections), Pediatric Care (cold/flu, ear problems, pink eye), and Behavioral Health (anxiety/depression, child behavior/learning issues, marriage problems). UHC uses Doctor On Demand for its virtual visits. One nice thing about this service is that it offers lab testing services as part of its integrated virtual visit experience for patients within the Doctor On Demand website and mobile app. With the inclusion of lab testing, benefits are also realized to the patient with a more thorough and higher quality experience, potential cost savings, and the opportunity to work with a doctor on a treatment plan. Doctor On Demand partners with LabCorp for lab services. With Doctor On Demand, Humana members can get care in minutes, even on holidays, by video visiting with a doctor. Doctor On Demand is available for all for Fully Insured and Level Funded Premium groups with no additional plan cost to employers or employees. Video visits cost $49 or less, depending on your medical plan. On some of its plans, Aetna offers members access to Teladoc for $40 or less for a primary care visit with a telephone-based physician who can treat conditions like allergies, the flu, a sinus infection, rash, sore throat, and more. Calls with a dermatologists and behavioral health specialists are also available for an additional charge. According to the Kaiser Family Foundation, X% of Americans take at least one prescription, and of those, X% have trouble affording their medication. This is worrisome because some people choose not to have their prescriptions filled, reduce the dosage to make it last longer, etc. To help make sure you are getting the medications your doctor prescribes, here are a number of ways to save on prescriptions. Some insurers now offer lower copayments if you use a preferred in-network pharmacy. For instance, both Walgreens and Kroger are contracted pharmacies in the Blue Cross Blue Shield of Texas network, but Walgreens is a preferred pharmacy and offers better prices for both generic and brand name drugs. On its small group copay plans, BCBSTX has a six-tier prescription drug benefit: $10, 20, 70, 120, 150, 250. If you use a preferred pharmacy, though, you’ll pay less for the first four drug tiers: $0, 10, 50, 100, 150, 250. You can also receive preferred pricing by using the mail-order service, which allows you to get a 90-day supply of maintenance drugs. Many insurers allow members to compare drug prices at different pharmacies by logging in to their member portal. This can be especially helpful if you have an HSA-compatible plan that requires you to pay the full contracted price of prescriptions prior to the plan deductible. Because different pharmacies will have different negotiated rates, it pays to shop around. BCBSTX members, for instance, can call or log in to Prime Therapeutics to compare prices on their health plan. To save money on your monthly prescriptions, one of the easiest and most effective steps you can take is switching to a generic. 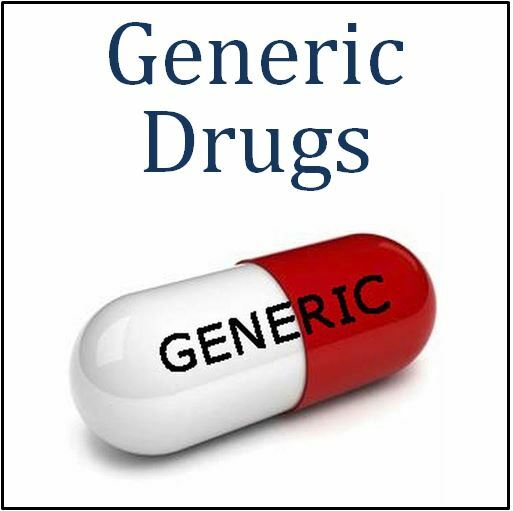 Generic drugs are chemically and therapeutically equivalent to their name brand counterparts but are usually much less costly. If you take a brand name prescription, you should ask your doctor if a generic is available and if it would be safe for you to try it. You may also want to take a look at the $4 and $5 generic drug programs that are available through various pharmacies. The savings may be greater and the cost may be lower than it would be if you ran it through your health insurance plan. You may find that your health plan actually requires you to take a generic if available; if you still want the brand name drug, you may be required to pay the generic copayment plus the difference in price between the generic and the brand. Note that specialty drugs are usually biologics and do not have a generic, though we may soon see “bio-similars” for some of these medications. One other note: just because your drug doesn’t currently have a generic equivalent doesn’t mean that it won’t in the future. Be sure to check with your doctor from time to time to see if a generic is available. If you see a big increase in the cost of your brand name medication, that’s one sign that a generic may now be available. Insurers often increase the price of a brand name drug when a generic is introduced to steer people to the generic. Insurers contract have different contracted rates at different pharmacies for different drugs. 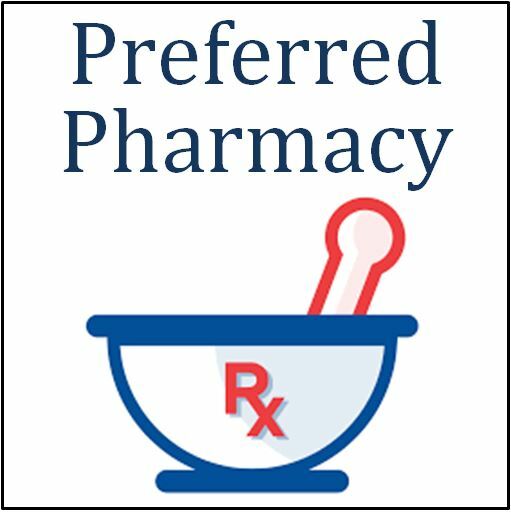 One pharmacy might offer the best price on one drug while another pharmacy might offer the best price on a different drug, so if you do some shopping you may be able to save some money. 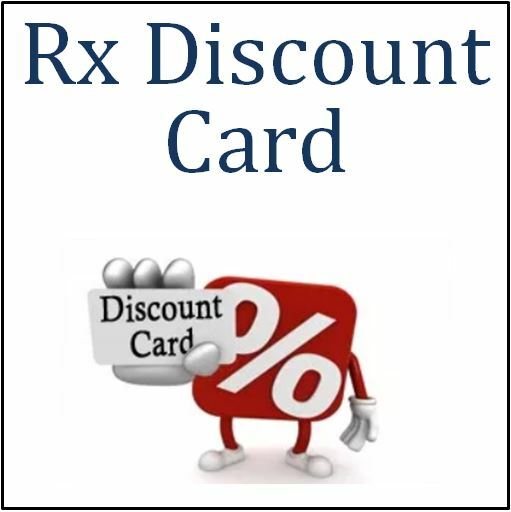 You might also consider using a discount card like Good Rx to see if you can get a better price. These cards are not insurance but rather provide a discount on both generic and name brand prescriptions. Some of these discount programs have an app that you can download on your cell phone; others allow you to print a coupon that can be used when you visit the pharmacy. One other big benefit of these prescription discount programs is that they allow you to see how the price varies from one pharmacy to another. Sometimes switching to a generic isn’t enough – you actually have to switch drug stores. 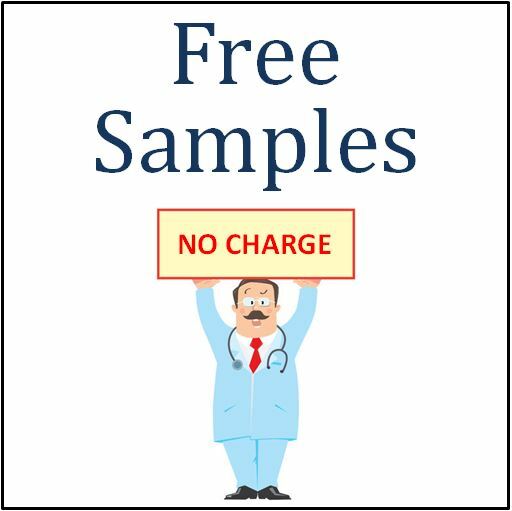 One important note: because these drug cards offer discounts outside your health plan, you won’t receive credit toward your deductible for prescriptions purchased with a discount card, though you might be able to fill out a form with the insurer to get credit after the fact if you use a network pharmacy. Prescription drug makers have a marketing arm that reaches out to doctors to educate them about the prescriptions they offer and try to convince them to prescribe their drug instead of their competitors’ medications to their patients. As part of this effort, they often provide the doctor with samples that they can give patients to monitor the drug’s effectiveness. To save money on your prescriptions, particularly if you have a fairly new and expensive medication, as your doctor if he or she has samples that you can have. If they have them, most doctors will be happy to help you out. Most pharmaceutical companies have programs available for people who cannot afford their prescriptions. The amount of assistance available will vary depending on the drug and the cost-sharing requirements on your health plan, but if you are having difficulty paying for an expensive prescription medication, contact your doctor to see if he or she can help you apply for a prescription assistance program. If you have a big procedure coming up, or if you’re simply trying to determine whether you should enroll in a copay plan or an HSA-qualified plan, you can use a price transparency tool to research the cost of various health care procedures. The more informed you are as a consumer, the better decisions you can make. 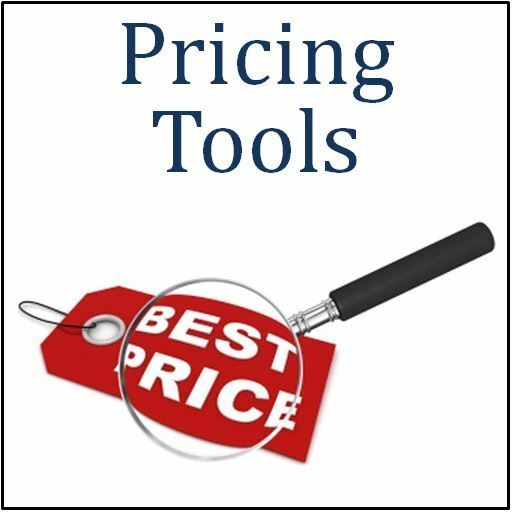 Most insurers offer some sort of pricing tool that allows you to compare contracted rates between healthcare providers. After logging in to the insurer’s member portal, consumers can see what doctors, hospitals, and other providers charge for various medical procedures. This is especially helpful when the member has a big deductible to meet before the health plan starts paying for medical claims. Contact us or refer to your employee packet for more information about the tools available through your health plan. 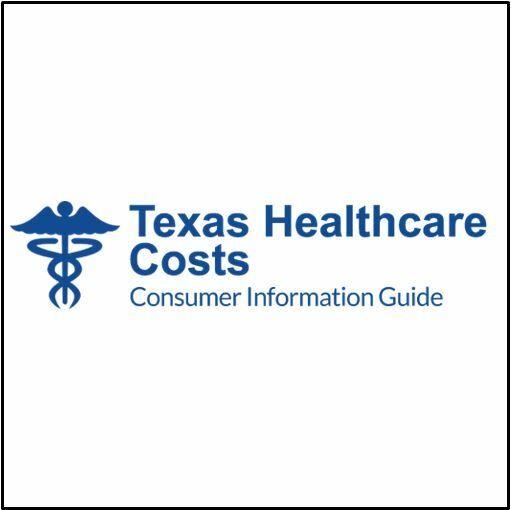 This easy-to-use website allows you to see the average retail prices as well as the average rate after applying the insurance discount for a wide range of medical procedures across the state of Texas. While you cannot search pricing by healthcare provider, it is helpful to know the approximate amount you should expect to pay for a planned office visit or planned procedure. Click here to search for pricing info. Perhaps the best resource available to healthcare consumers is a Health Savings Account. This tax-advantaged account allows you to pay for eligible medical expenses with tax-free dollars. If eligible, you should go ahead and set up your HSA, even if you do not plan to make a big deposit on day one. Consumers who have established their Health Savings Account can still pay with tax-free dollars when they have a claim even if they don’t yet have the money in their account to cover the expense. If you have an HSA-qualified plan and have not yet set up your Health Savings Account, you can click here to use HSA Bank, or you may use any bank you wish. 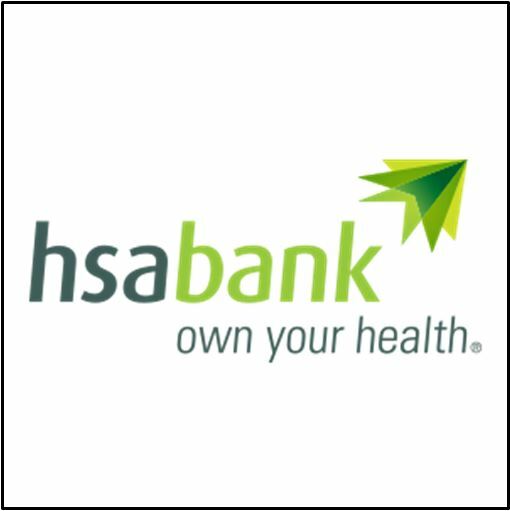 We like HSA Bank because they specialize in Health Savings Accounts and do a good job administering the accounts. JME clients also enjoy a discount off HSA Bank’s normal monthly account fees. For more information, contact us and we can send you a brochure.